We provide multi-lingual call center with a team of highly trained customer service officers based regionally. 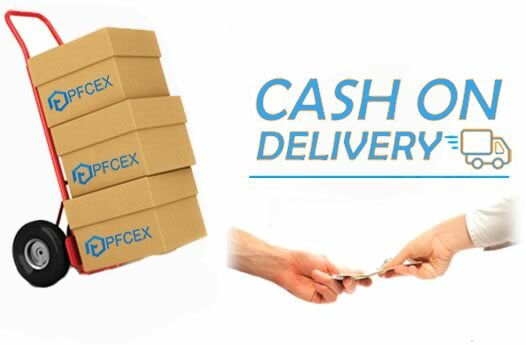 PFCEX is a leading multilingual offshore contact center service provider with 500+ call center agents across Asia and China Hongkong TaiWan ,With headquarters and core operation centers located in ShenZhen, China, PFCEX offers Chinese Mandarin and Cantonese, English,Vietnamese, and other over 10 languages services and focuses on working for international companies. 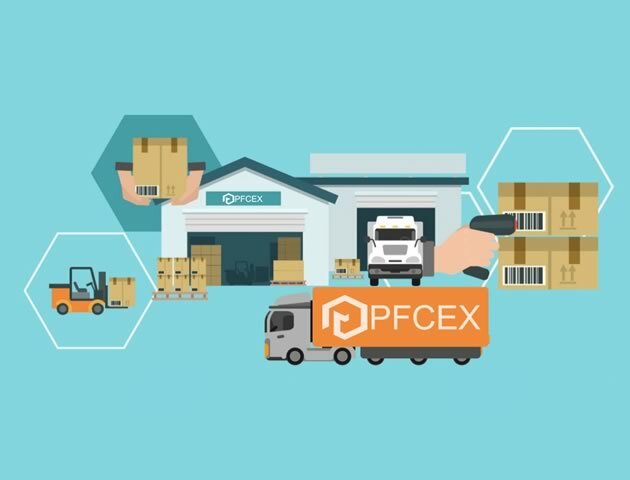 PFCEX specializes in a wide spectrum of industries, such as Telecom and IT, Insurance, Visa and Immigration, E-Commerce, Energy, Food, Real Estate, Luxury, and Fashion. With choice 20+ Languages at CFS, we can serve English, Spanish, French, Mandarin, Cantonese, Thai, Vietnamese, Bahasa Indonesia, Bahasa Malaysia, Korean, Japanese and more languages. Our call center likes SMALL or BIG, Long term or short term projects. No matter you are a new small start-up looking for just one call center virtual assistant, or you are a large corporation that requires hundreds of inbound call center agents for 24X7, we welcome you! 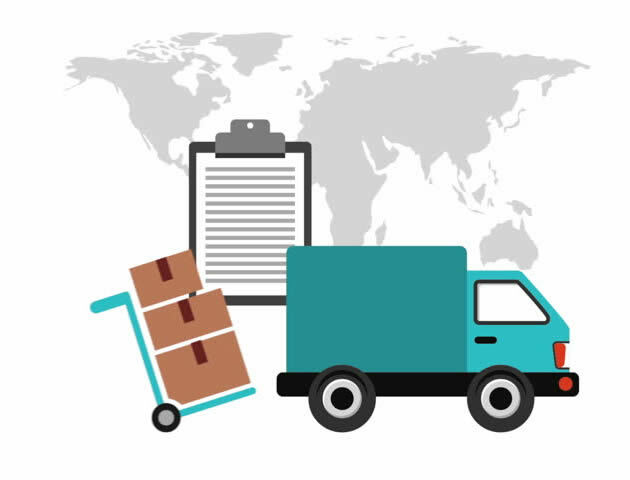 We have that personal touch that gives you an amazing collaboration experience, emphasizing our belief in excellent results, ethical services and transparent operation and communication that show how passionate we are about your business. Our team delivers quality results with short turnaround times, staying true to our commitment to efficiency that your business expects. Time is crucial in call center operations, so CFS team always update you the operation status and answer your questions in no time. 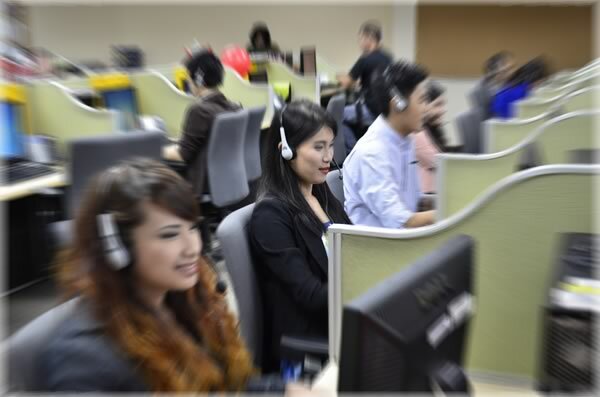 Talk with our China and Philippines call center agents and managers and experience what excellence truly means. We are always more than happy to show you how we can build the outsourcing call center team for you and with you together. Because we know what a call center means to your business, we strive to embrace your goals as our own. 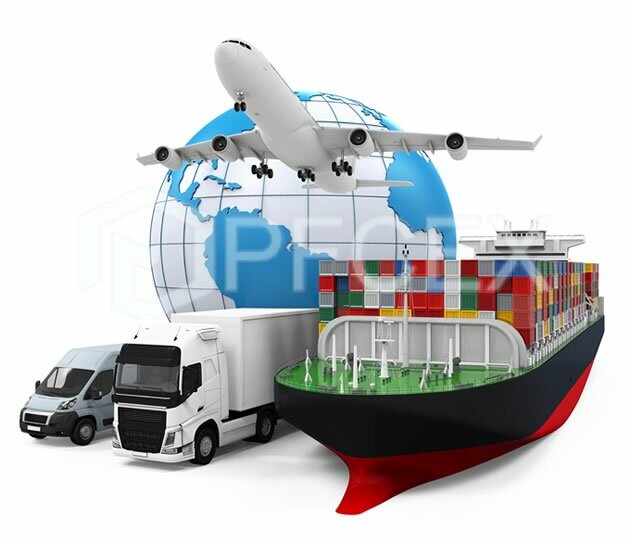 More than 10 years' knowledge in different industries enables CFS China and Philippines call center to do the best job we can on every task client assigns to us. 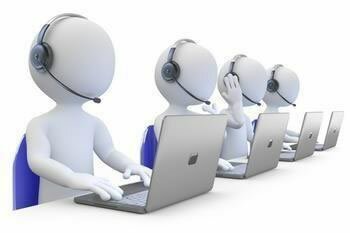 We deliver professional and quality results on each call center project. We are ISO9001 certified and we have most updated industry technology and know-how to solve your call center sales and customer service challenges. Clients always tell us that they get more beyond they are expecting on quality. We utilize our skills and the best contact center resources to make you competitive. 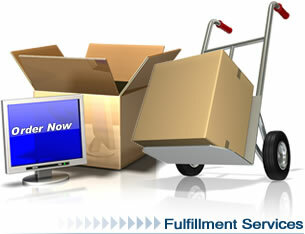 We will offer you a customized sales or customer service call center solution rather than a generic one to any clients. We constantly ensure our objective is streamlined to yours. Your success is CFS's success.